Paul qualified from Birmingham School of Architecture in 1987 then spent several years in and around the West Midlands gaining broad-ranging experience in housing, conservation projects, commercial and retail sectors with various practices. During this period he developed an increasing interest in environmental issues which led to him attend a number of courses at the Centre for Alternative Technology in Wales. In 1994 Paul established his own practice to focus on environmental concerns and quality design, and has carried out projects across most sectors including individual houses, commercial offices, schools, visitor centres and churches. Paul joined forces with Terry Hickman Smith in 2004 to form Lucas Hickman Smith. He now has an established reputation in the field of sustainable design based on award-winning projects like the EcoTech Centre in Swaffham. 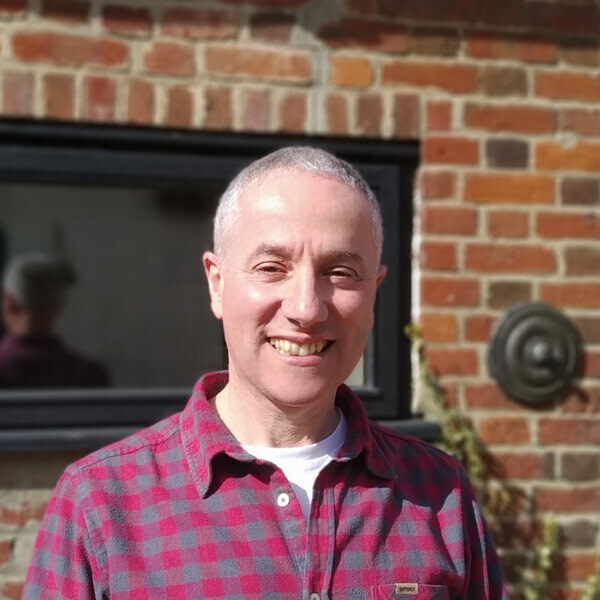 Paul has read widely on the subject of green design and attends numerous courses and seminars to keep abreast of current developments and thinking in the field. Paul is a member of the Green Register of Construction Professionals and also a member of the AECB.